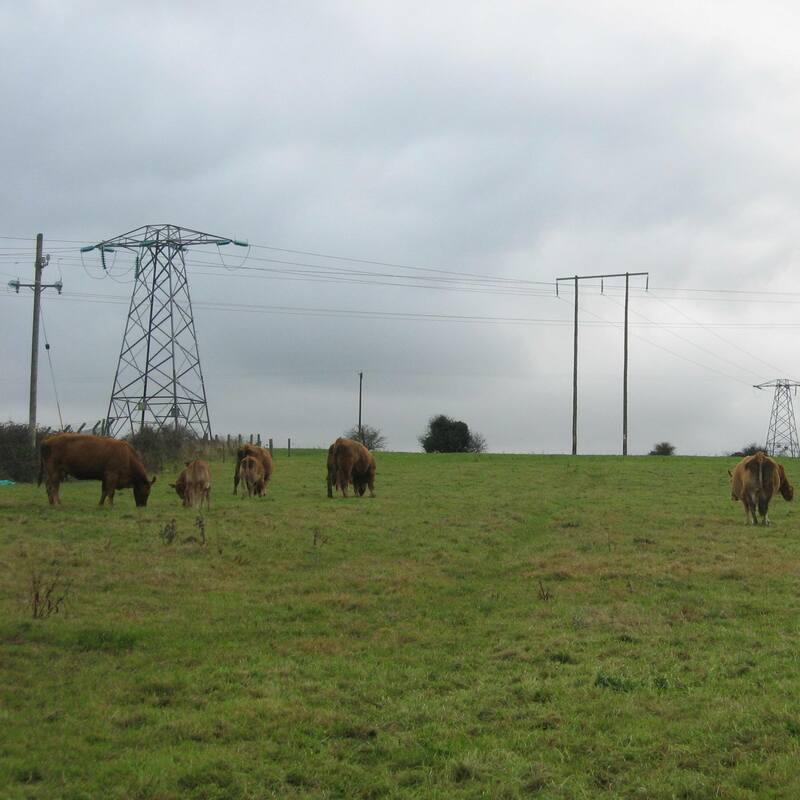 The company has undertaken a wide variety of archaeological, architectural and cultural heritage assessments for ESB, ESB International and Eirgrid including desk based studies, archaeological impact assessments, pre-development testing, monitoring and excavation for both 38kV, 110kV and 220kV lines. They have provided a range of archaeological consultancy services for water, waste water and flood relief schemes. Services have included desk based assessments, environmental impact statements, authority liaison, archaeological monitoring during geotechnical works and construction, pre-development testing, large scale excavation and post-excavation including report writing and report production. 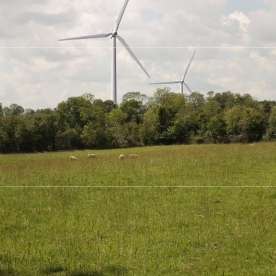 The company has provided input to the environmental assessments for a number of wind, gas-fired and solar energy generation projects. 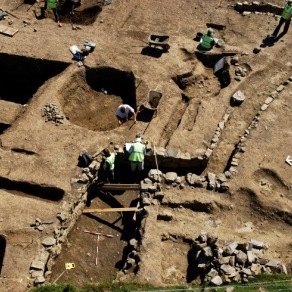 Services have included archaeological assessment, environmental impact assessment, pre-development testing, archaeo-geophysical survey and archaeological monitoring during construction. CRDS has a wealth of experience in undertaking policy-driven and research projects. Our performance in these projects demonstrates the ability to work as members of large interdisciplinary teams and deliver high quality works on time and within budget. 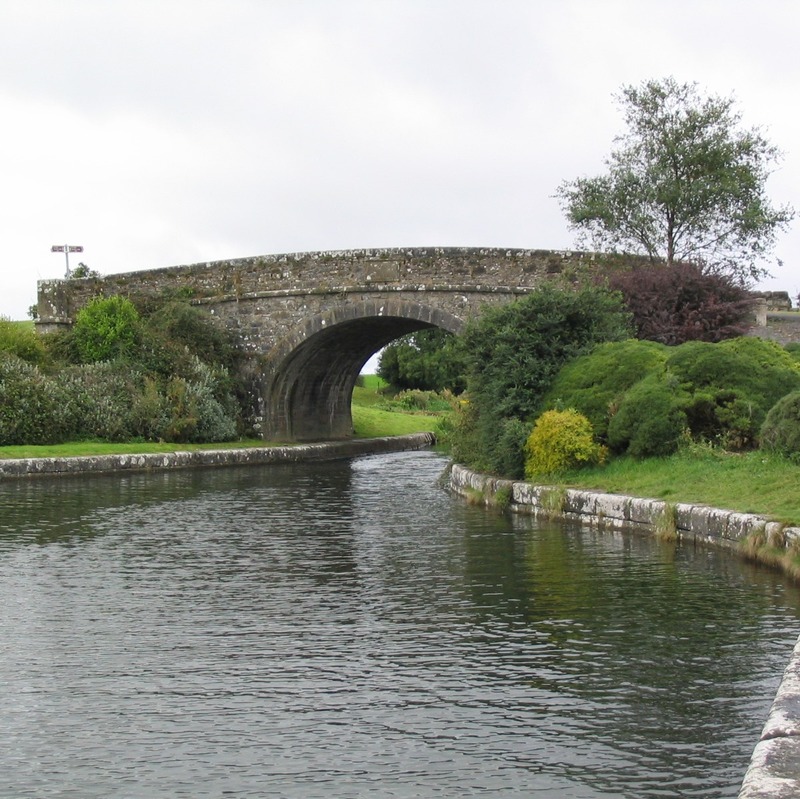 The company has been involved in the planning and assessment of road and rail scheme projects on behalf of Local Authorities, the National Roads Authority, Irish Rail and the Rail Procurement Agency including Part 8 Assessments, Constraints Studies, Route Corridor Selection Studies and Environmental Impact Assessments. As part of the Environmental Impact Assessment process CRDS has prepared Statements of Evidence and participate in Oral Hearings for a number of projects. 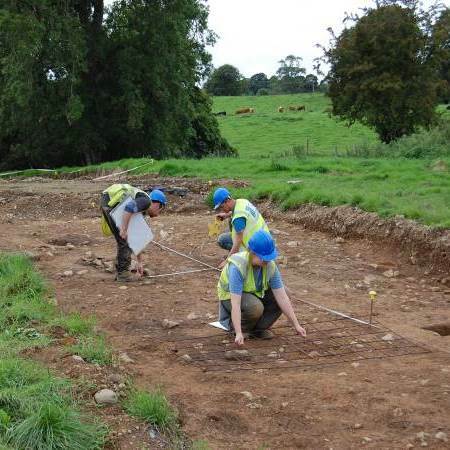 They have also undertaken the site assessment phases of a number of major road schemes projects including pre-development archaeological testing, archaeological excavation, architectural recording, geophysical investigation, project management report preparation and production.